Stressed from a hectic workday? Take a break at Luscious. Part of the St. Mark’s Hotel on St. Mark’s Road, this resto bar helps you to rejuvenate yourself from your daily routine with its excellent variety of mixed drinks and a global cuisine to accompany the drinks. The brewed drinks are loaded with hop flavors and are finished smooth to your Adam’s apple. The superbly crafted red or white drinks boasts aromas and rich flavors. 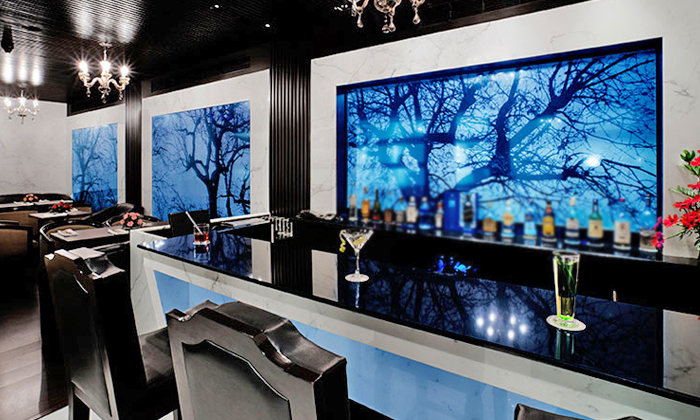 In the stress free ambiance and a comfortable décor, the resto bar won’t leave you disappointed.